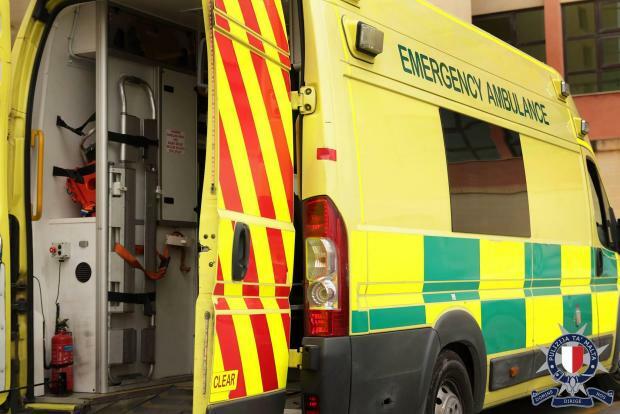 A man was injured in a crash involving two cars in St Julian's early on Tuesday. The police said the incident happened at 7am in Triq Mikiel Anġ Borġ. Żejtun and a Toyota Toyace driven by a 37-year-old from Paola. The injured person was a passenger in the Peugeot.